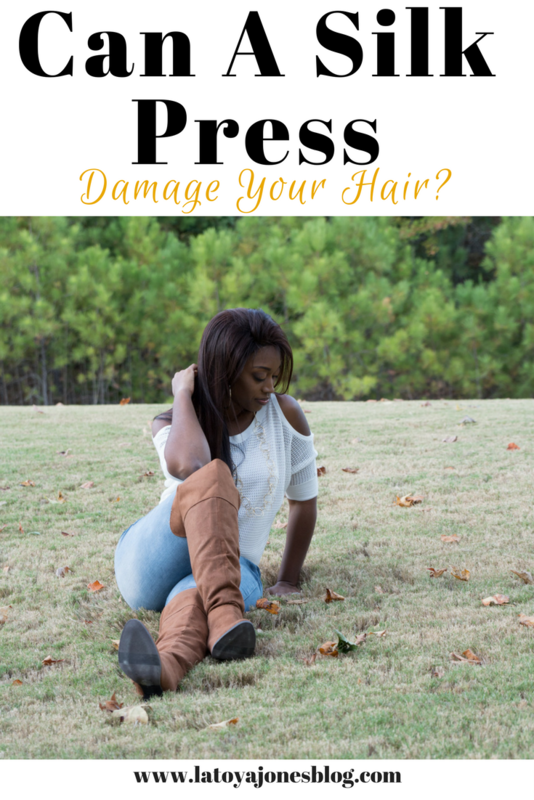 Can A Silk Press Damage Your Hair? 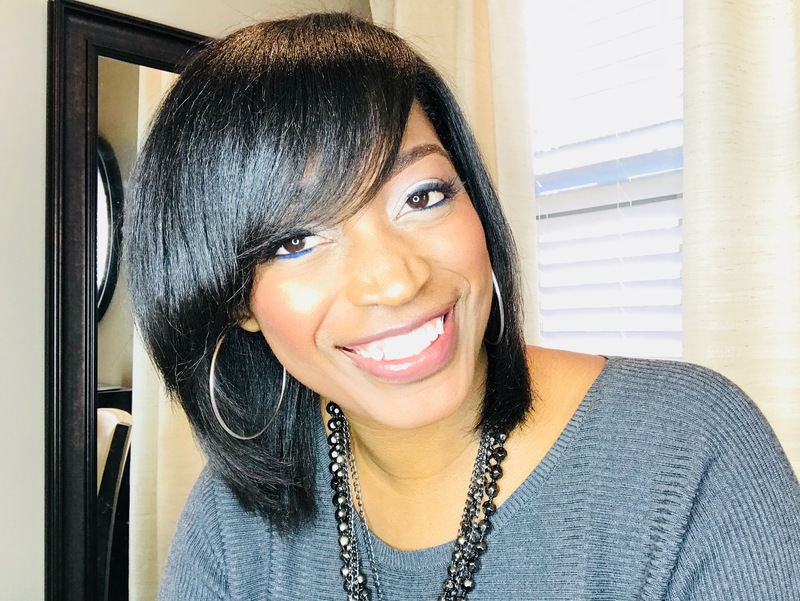 Silk presses have become increasingly popular as more and more women with natural hair want all of the benefits of having relaxed hair without actually having chemicals in their hair. They want the straight look and to have hair that moves instead of being stuck to the head with grease. A traditional press and curl requires a lot of grease and oil which results in the very straight but stuck to the head look. It straightens the hair very good but who wants hair that has no body? A silk press is the anecdote to this (if you have no clue on exactly what a silk press is, click here to find out). A silk press is better than a traditional press and curl not only because it makes the hair flow and have lots of body and movement, but also because it does not require as much heat as the press and curl yet offers better results. One of my clients asked me a very good question while getting her silk press. She wanted to know can a silk press cause damage to your hair. The answer to that question is no, when done correctly. To the naked eye a silk press looks like simply shampooing the hair, blow drying, and flat ironing. However, a silk press needs to be done in a way that allows you to use as less heat as possible while still giving extraordinary results. When I do silk presses on my clients I blow dry the hair on warm heat and when I flat iron the hair I only flat iron each section of hair one time. I do not flat iron the same piece of hair over and over until it gets straight. Doing this is what leads to heat damage and is not good for the hair. That is why I love the Toi flat iron. It is the only one on the market that goes up to 480 degrees, so only one pass is needed to get the hair super straight and silky. Don't worry though, the flat iron has an adjustable heat temperature gauge so you can set the temp to whatever your hair needs. So, when done correctly a silk press will not do any harm to your hair. Yes! 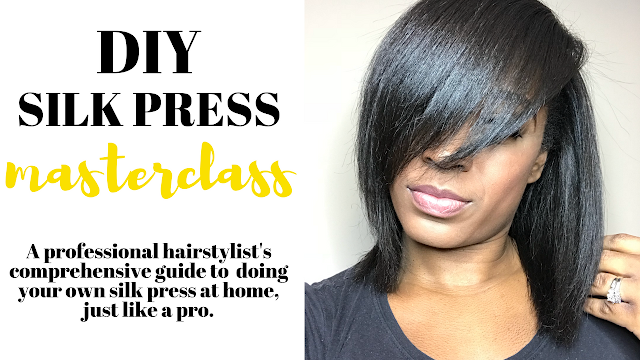 I have a step by step tutorial on how to do your own silk press at home without getting any damage! This client does not get silk presses done very often. She gets them only when it is time for a trim. The picture above is the before picture and was taken right after I shampooed her hair using by L. Jones hair products. Her natural curl pattern popped right back up and from the picture you can not tell her hair has ever been straightened. This is what should happen every time a silk press is performed. If you have natural hair and you get it straightened you should never experience shampooing your hair and it remains straight. If this happens it is likely that you have received damage from heat. A silk press done properly will not loosen up your curl pattern or permanently straighten your hair. If this does happen to you, you will basically have to transition back all over again. Extreme Clean Clarifying Shampoo: This got all of the residue, oil, and dirt off of the hair. Extreme Moisture Moisturizing Shampoo: Includes liquid silk and helps soften up the hair by putting the good moisture back in the hair. Leave-in conditioner: Excellent in helping to detangle the hair while simultaneously adding a third layer of moisture to the hair. It also serves as a heat protectant spray. Miracle Potion no9 (optional): This is a finishing spray that adds even more shine and controls frizz and flyaway hairs. Use this sparingly, a little goes a long way. 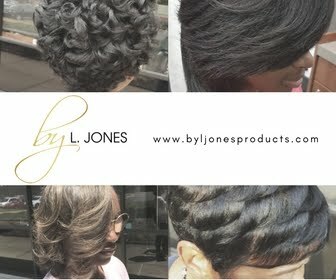 I then blow dried the hair on low heat then flat ironed using a Toi by L. Jones flat iron. 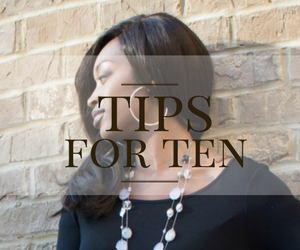 When using the flat iron, I only flat ironed each section of hair one time. It has plenty of body, is not stuck to the head, and the hair is ultra silky smooth. This young lady loved her hair and the body and movement that came with it. I am happy that I was able to please her, but I am even more happy that I can provide her with a healthy hair experience. 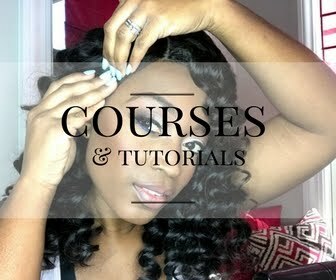 To maintain her hair, she will only have to wrap it every night (click here to see how to wrap your hair) and avoid these three things. She does not need to put anything on her hair at all. No oil, no grease, no nothing! All of that was put in the shampoo and conditioner so extra products are not needed. If she chooses, she can spray a very tiny amount of Miracle Potion no9 on it to keep it shiny and control any frizz. Would you like a FREE pdf download on everything you need to know to avoid heat damage? Click here and I will send it right to your inbox. A heat protectant serum is not required when applying heat to the hair? Can you do silk press and put weave as well! You could, but I don't see why you would do that if your hair is going to be braided up anyway. I think the person I allowed to do my daughters hair did it incorrectly. We hve been shampooing her hair every other day to get her curl pattern back! Its still straight and we got it done on VALENTINES day. Please help! How or what do I do to reverse this? If it hasn't reverted back yet it is more than likely heat damaged. You will have to start all over with the transition. I believe the person who did my daughters did it incorrectly. She got a silk press on VALENTiNES DAY and its still straight. We have been washing it yet the only curl pattern is starting from the roots but the ends are straight. Please help. How do we reverse this? How often would you recommend having a silk press? Can you do a hot oil treatment and a silk press? Hello! I was wondering if you could explain my hair situation because I feel as if my hair isn't curly as it is suppose to be, it's curly but now tight so if you could write back I would appreciate it. Thanks! What kind of flat iron do you recommend for a silk press? What kind of flat iron do you recommend I use? Love your blog #BigFanFromGuyana. My hair is a Type 4c. I had a blow out in December 2016. It completely changed the texture of my 4c hair. Can you recommend hair products that can help to get my hair back to it's pre-blow out texture. If you want the hair to revert back to its natural texture following a silk out you'll want to replenish the moisture that was lost in the process. Don't jump straight into shampooing but do Hot Oil, Deep Condition, Leave-In, Co-wash... all things moisturizing and THEN wash. I've been natural for about 4 years i rarely apply heat to my hair once in 2016 and im getting my first silk press my hair should be fine right? How many times I can silk press my hair? ?